The main title of your website needs to make sense. 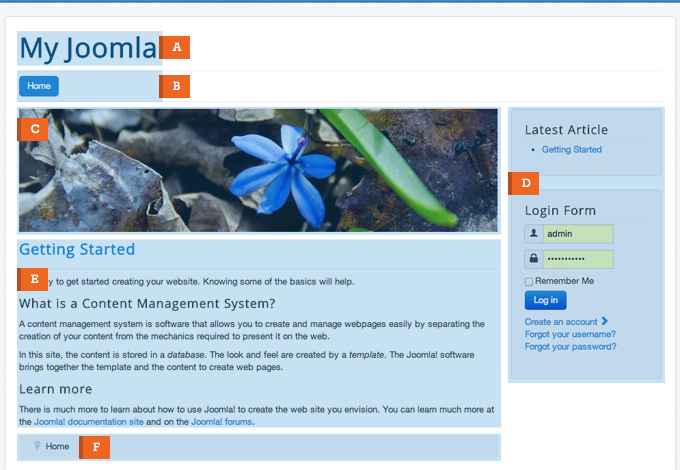 You log into the Joomla Admin area under System -> Global Configuration. Find the site name tag and change the text next to it. After finishing, click the green Save button on the left side of the page. 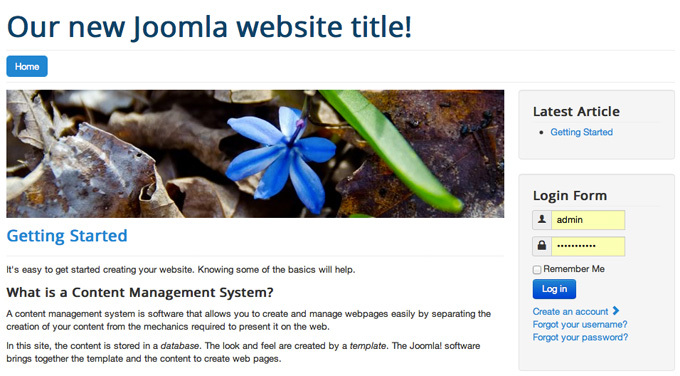 The menu in Joomla 3 is the list of links to different parts of the site or external URLs. To edit menus and items you need, go to Menus -> Main Menu. 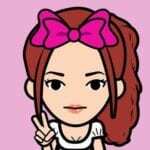 This is an image added to a location right above the main content. The image is created by the custom HTML module. This placement should be appropriate for banner ads. To set that type of content use the specialized Banner module. 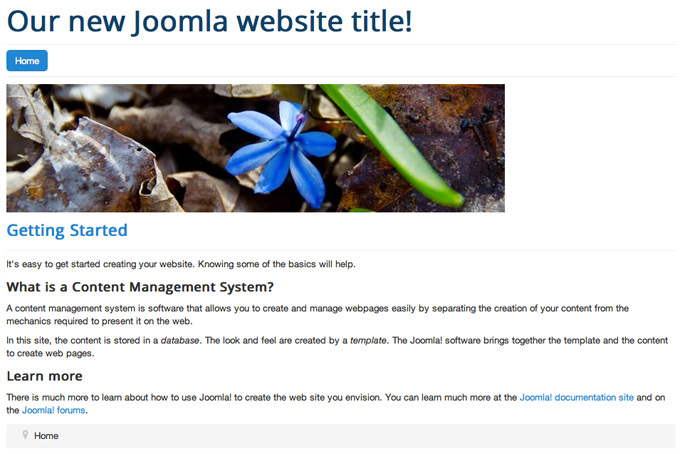 This is the main part of the Joomla 3 site. You can display one or more articles depending on your needs. Most templates support one or two columns and they display if the module is published. The final article and login form are published under the content of the site. The default Joomla breadcrumb module is quite useful for you.